A slider is a professional and aesthetically appealing tool to display a group of images, videos, or posts. 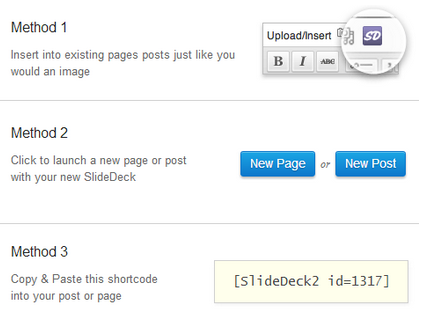 Soliloquy allows you to display images in the form of a slider; SlideDeck 2 allows you to display posts, videos, etc. in the form of a slider as well. On top of all that, Soliloquy Pro also offers a 14-day money-back guarantee, so there’s really no reason not to try it! Here, you can configure the slider to fit your needs. The lite version of Soliloquy allows you to change the slider theme, dimensions, the transition speed and duration, and the slider gutter. The contents of the Misc. tab allows you to add an internal title, slug, and custom CSS classes for the slider. 6. You will be presented with two “shortcodes” for your new slider. Simply enter either one of these into a post, page, or widget to display your slider. 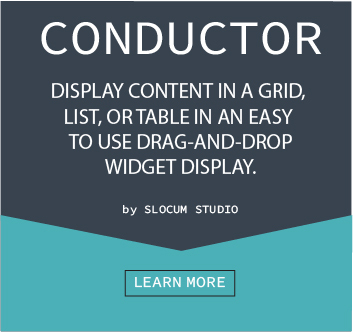 Note: Soliloquy Pro comes pre-packaged with a widget made tailored for displaying sliders. We suggest you use that instead of this method.